RYAN: This new documentary is not only great storytelling, but fantastic commentary about a crucial time in world history. 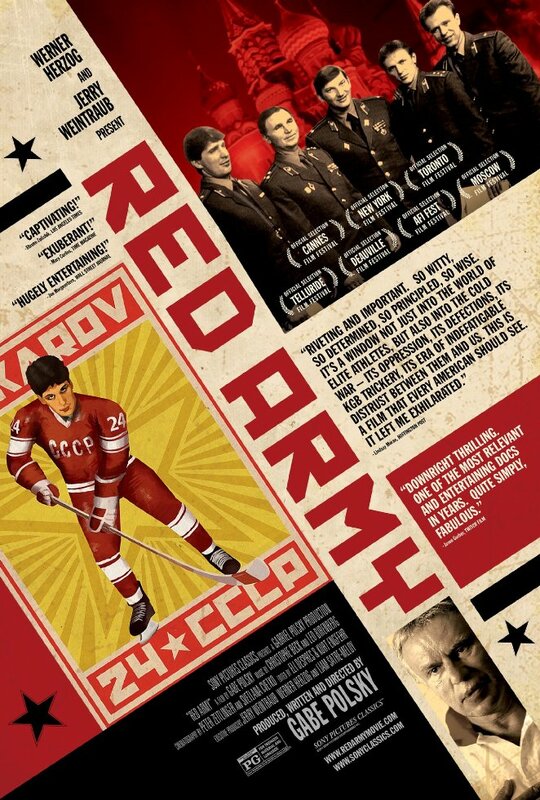 All of the politics and drama between the Russia and the way it related to the rest of the world, is encapsulated in this film, uncovering insights of their winning national hockey team. CAROLINE: Whoa – sounds like a doozy! RYAN: It is. I know you have to sort of be in the mood for a documentary but this is one that has the same level of intensity as a light action film. I’ve never been to a hockey game in my life and have limited knowledge of the sport but you don’t have to be a sports fan to enjoy this film. The politics are so severe that it watchable for the high stakes. CAROLINE: Is it just about hockey? 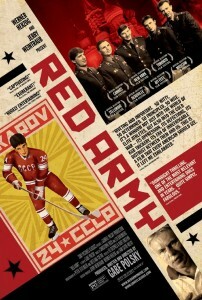 RYAN: It mostly tells the story of one of the Soviet Union’s most celebrated and accomplished hockey stars during the Cold War. So much political pressure was put upon this team to win international matches. The players were basically in crazy 11-months-per-year sport camps and denied a real life. But they became the best team in the world. CAROLINE: Interesting. Were the players happy to make that kind of sacrifice? RYAN: It seems like they didn’t have much choice and they really didn’t know much better until they began to travel. The level of national pride was out of control. Hockey was more than a game it was a lifestyle. I really like how they used the game of chess to train the athletes. It’s like when you hear about football players taking ballet. So unexpected and yet clever. CAROLINE: Yeah that’s always been fascinating or a big joke. 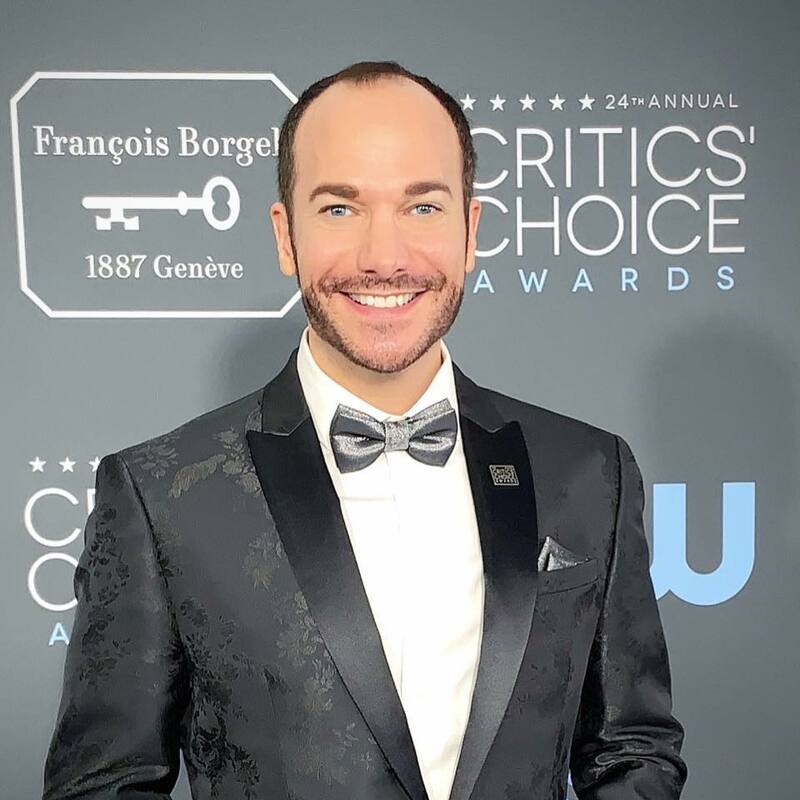 RYAN: When the Russian players started to travel to other countries, it’s very cool to see how they react and the movie becomes more about which is the better system to live under. CAROLINE: It does sound like the political implications were intense. RYAN: Ultimately some of the best players chose to defect and it’s bananas what happened to their lives. If you’re in the mood to dig in to a deep story, this doc is great!